You can get them through a number of retailers in New Zealand. 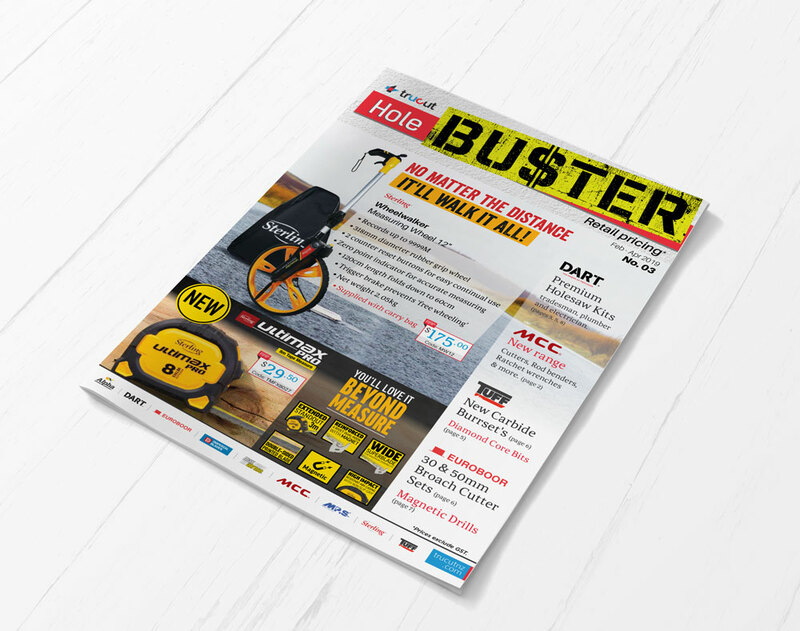 Click on the image to download the Hole Buster Magazine Feb - Apr 2019. Please log in here and refresh this page to see your pricing.